Finally some ORIGINAL scifi action. 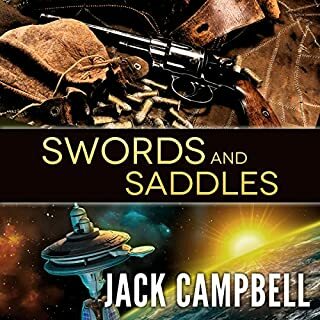 "Lady Be Good": The Lady Be Good is an old ship, running obscure routes with her loyal first officer Kilcannon and reclusive captain. 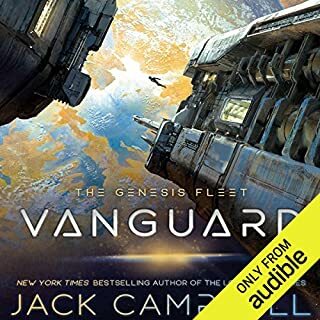 When Kilcannon decides to rescue the survivors of an attack on a Vestral Company ship, a mysterious new passenger thanks him by asking difficult questions about the Lady, with unexpected answers. In "Kyrie Eleison," the Verio, shipwrecked centuries ago on an out-of-the-way planet, and the descendants of the ship's survivors have gotten along as well as they can by following the orders that were passed on to them. But when the Bellegrange arrives on a rescue mission, her captain will have to reckon with the unexpected social order on the planet. In "Do No Harm," a ship is so technologically advanced that it can repair itself - but turning over the keys might not be the best idea. 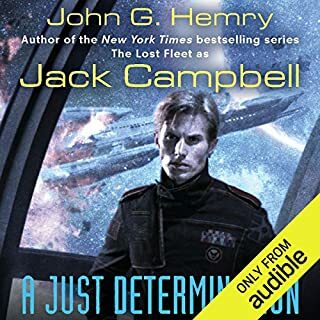 And in "Down the Rabbit Hole," a series of failed attempts at faster-than-light travel leads to a novel approach: sending an untested naval captain out in a space ship to see if he can figure out what's gone wrong. 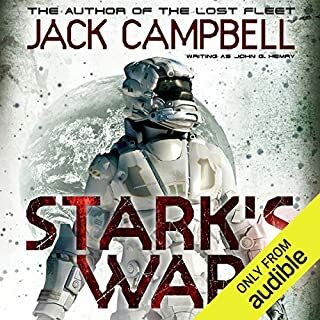 While best known for the Lost Fleet series, Jack Campbell delivers a handful of fantastic stories here that are well worth a credit. 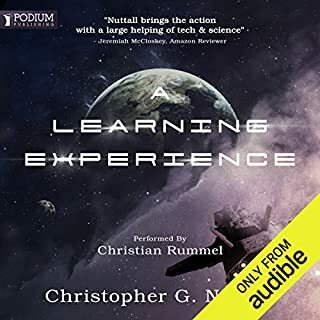 I really enjoyed getting the storytelling mastery we know to expect from a well established author while also getting many storylines all in one book. Not one dud here, they are all great! 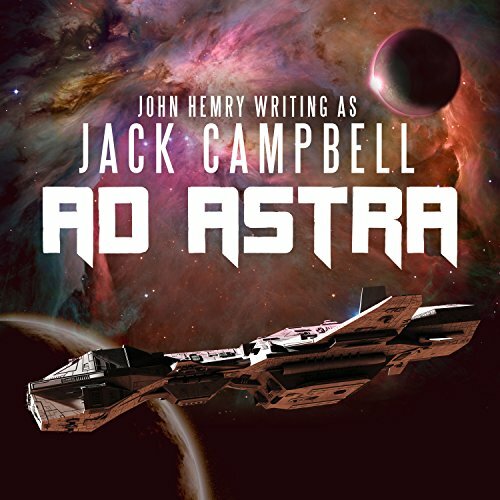 If you could sum up Ad Astra in three words, what would they be? I enjoyed the variety of stories. 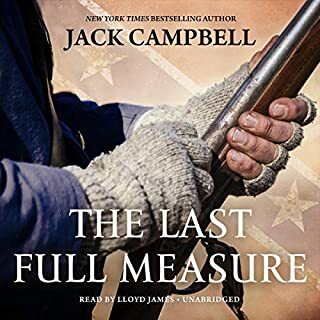 Jack Campbell is a great story teller who develops the Characters with down to earth traits, who have morals and a desire to the right thing regardless of the consequences. Stories are clever and well written and the performance OK, if a little quirky but my problem is that the authors notes for each story are read prior to reading the story itself. These notes contain spoilers, especially for "down the rabbit hole," but others too. If you can, skip the authors notes the first time through. Not always easy to do in audio versions. My download didn't provide chapter names only numbers. A simple error, but a very annoying one. So, skip the notes first time through and get a better experience as a reult and hopefully next time the authors notes will come after the story is complete.